I had previously deleted the site collection using Central Administration, and in this case I was trying to copy the site collection between virtual machines. Deleting the site collection in Central Administration used the gradual delete method which left the site collection GUIDs behind in the content database, which caused the restore to fail. 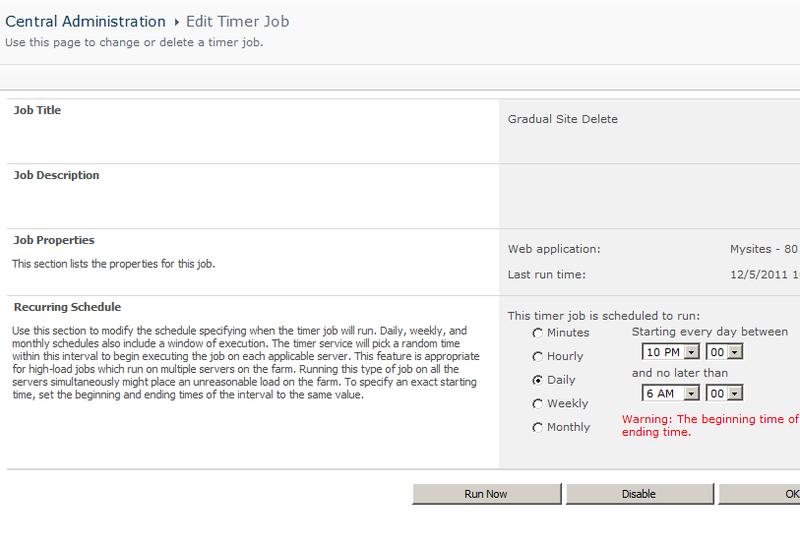 To resolve this I manually ran the Gradual Site Delete timerjob, after this finished I was then able to restore the site collection normally.